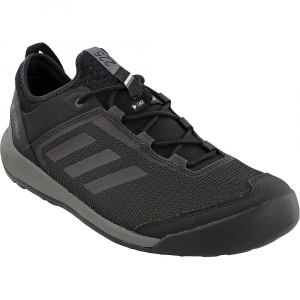 Lightweight approach shoe with a Gore-Tex membrane. I'm on my third pair of these and use them daily. I get about a year and half of wear before I start looking to replace them. 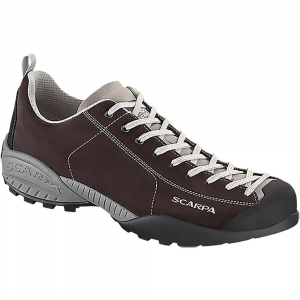 Their comfort, looks, and waterproofness keep me coming back, but I have to be careful when walking on wet surfaces. Unfortunately they are getting harder to find. 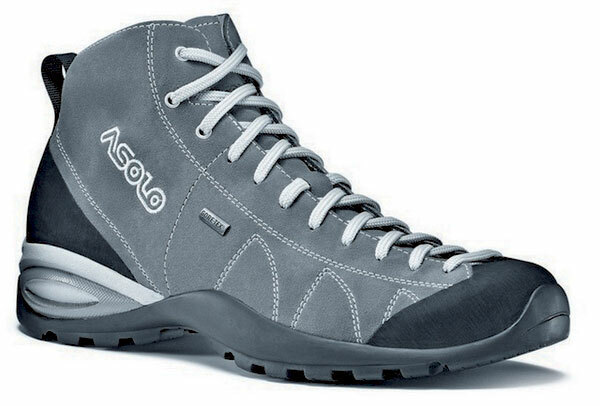 I believe that Asolo has stopped making them. The footbed is fairly thin and flexible and gets more so with wear. Ankle support is good. Laces are great with the top three rows having metal holes making it easy to pull tight. I wear this with Superfeet Orange insoles, a big improvement over stock. I would avoid extended use with even light pack loads and I would not recommend them at all for heavier loads. 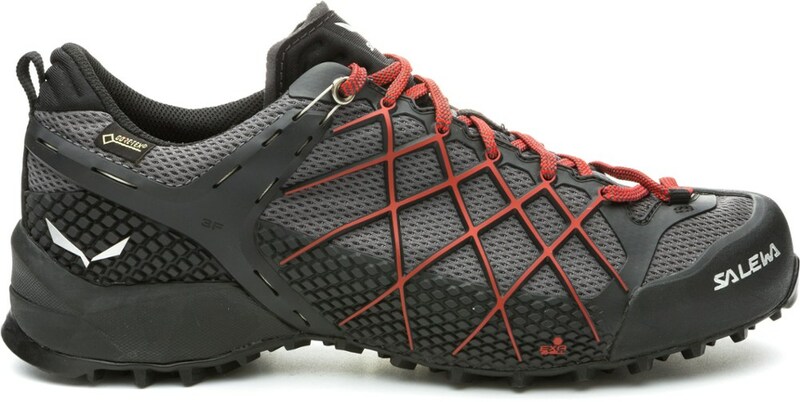 An approach shoe for dry conditions, just as described . I work outside and play outside. Thanks for the review, Kunk Flu. I think you're right about them no longer being made unfortunately Do you have a replacement in mind? Saw some Scarpas that looked similar. Maybe Oboz? 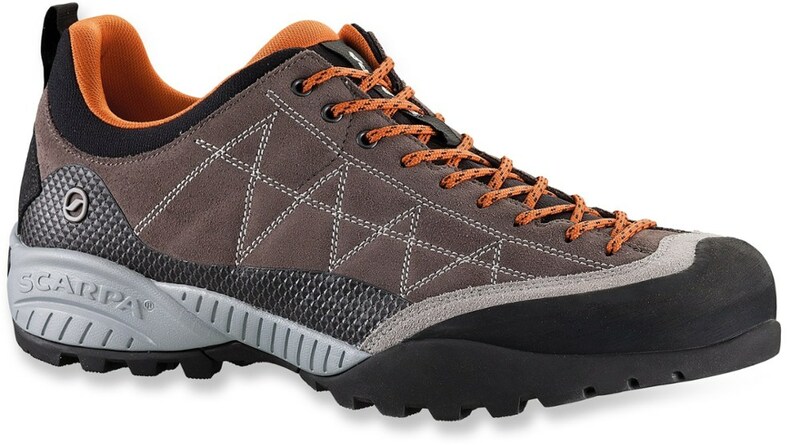 Might change directions and go to a heavier, traditional leather hiker if I can find one with the same waterproofness and better wet grip. The Asolo Cactus GV is not available from the stores we monitor. It was last seen March 31, 2019	at Sierra.